Search engine optimization (SEO) is becoming one of the most important parts of every business’ online marketing plan. 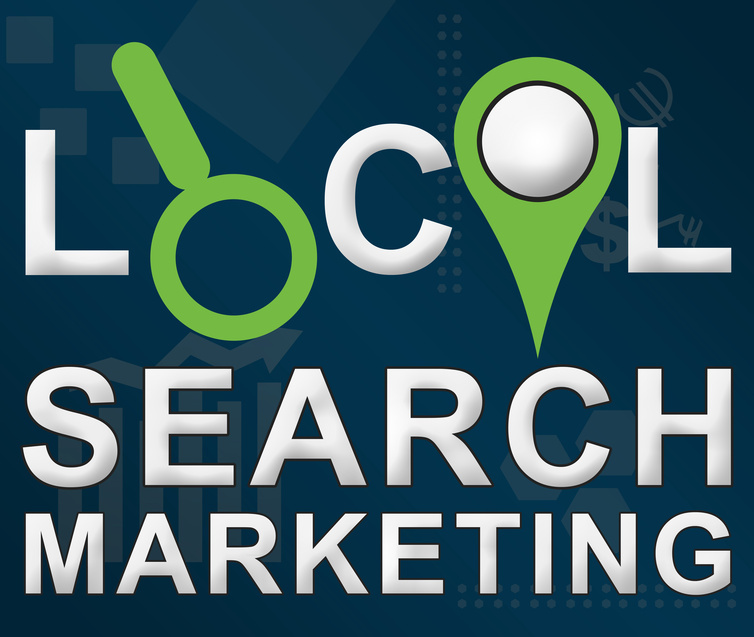 Over 90% of all online purchases start with search engine research. Of those searches, 80% of online users completely ignore any paid advertisements and instead look at the first page of organic search results. Getting your business into those first results of organic links that a search engine produces is the best way to drive traffic to your website, and to convert site visits into sales.